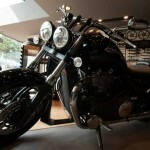 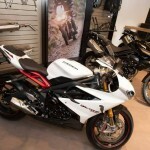 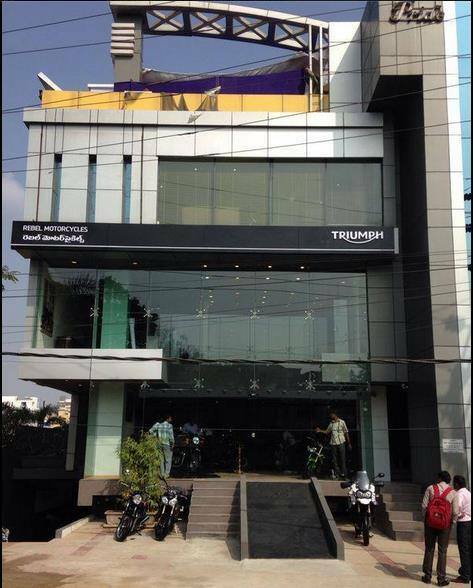 As planned, Triumph Motorcycles has inaugurated their second showroom in the country in Hyderabad. 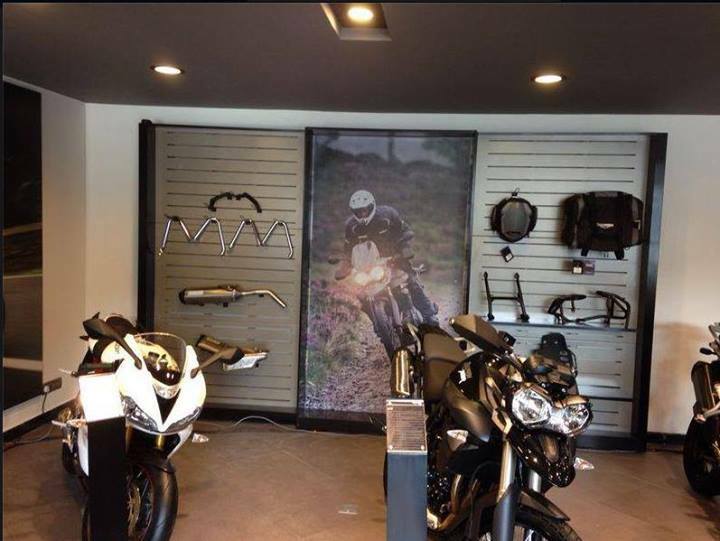 The opening is a bit behind the schedule than what was announced during the launch, but still there it is! 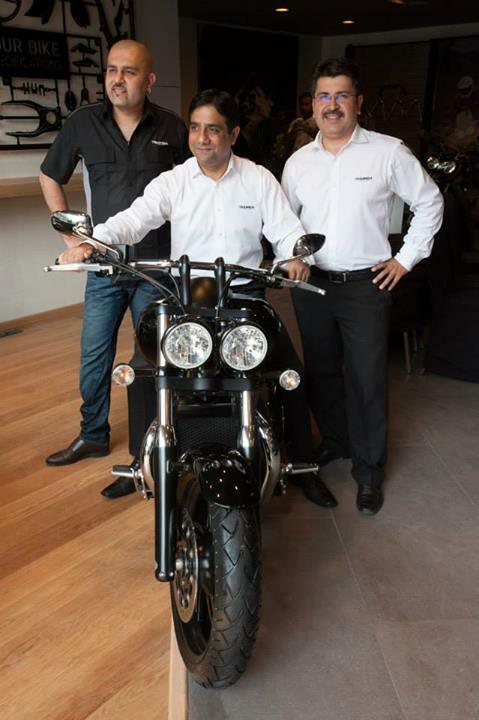 The new dealership facility in Hyderabad is named Rebel Motorcycles and has on offer all the 10 bikes launched November last year. 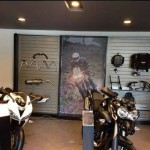 The showroom is based at Banjara hills (complete address below) and it will also sell branded merchandise ranging from INR 20,000 to INR 2 lacs. 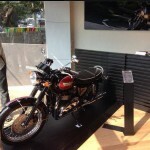 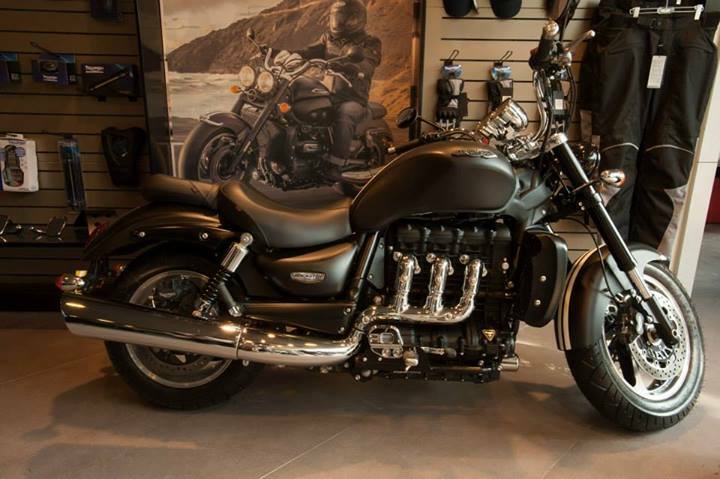 Triumph Motorbikes U.K. has a total of 28 models in its portfolio, out of which 10 models have been introduced in India thus far. 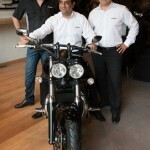 Vimal Sumbly, MD Triumph Motorcycles, India, informed that they have received 100 advance bookings in Bangalore and Hyderabad even before they opened for business in these cities. 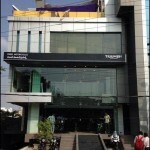 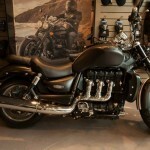 After Bangalore and Hyderabad, Triumph plans to open a showroom each in Kochi and Chennai. 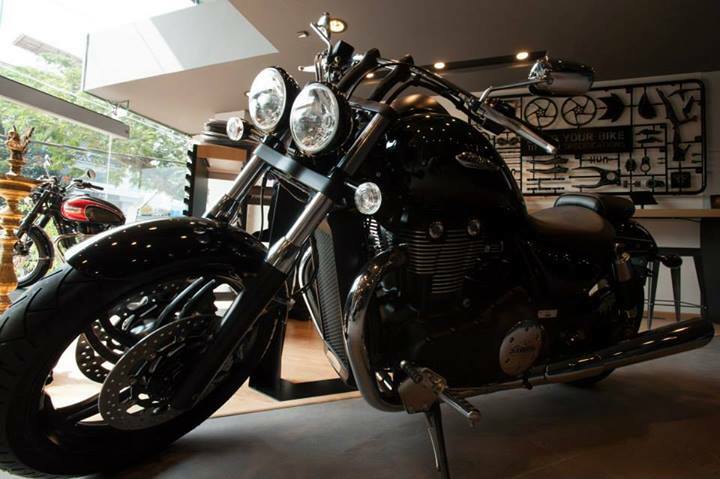 Thereafter, Triumph will go to Mumbai, Pune, Ahmedabad, Delhi and Kolkata. 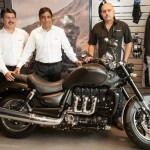 The strategic reason behind entering the Southern States first, according to Shoeb Farooq, National Head of Sales and Dealer Development, is to align Triumph’s presence across all strategic locations where they are assured to gain competitive advantage and generate strong brand eminence. 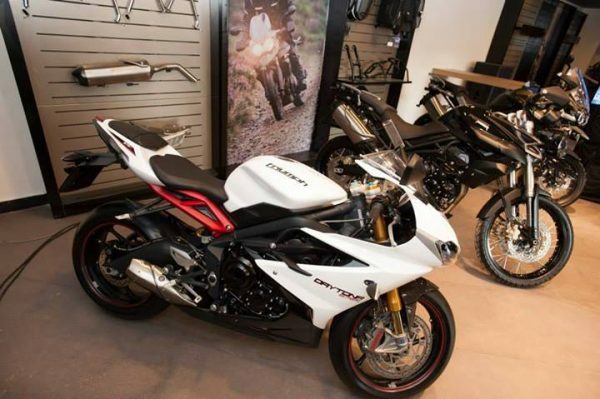 Besides, the other premium bike brands in the country like Harley-Davidson, Ducati, Bayerische Motoren Werke (BMW), who were here before Triumph, already have strategic dominance in the northern and western Indian metros. Triumph for now has a modest sales target of 500 bikes over the next six months, which they would like to see raised to 1000 units by 2015. 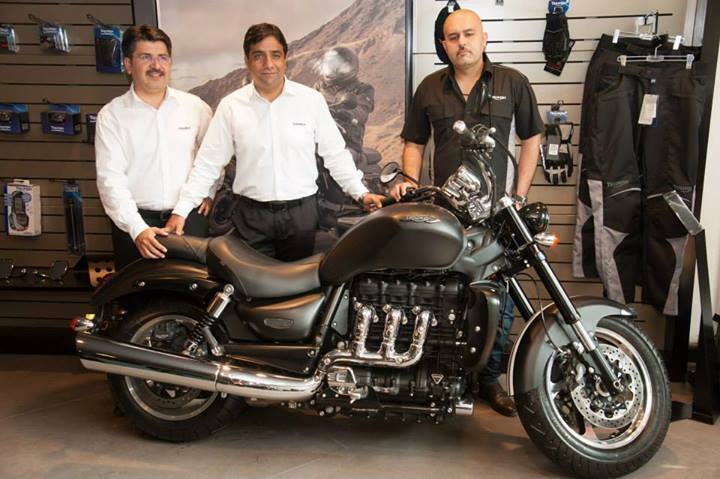 Their bikes are in the range of INR 5.7 lacs to INR 20 lacs ex-showroom and you would agree that’s pretty hefty in any Indian language. 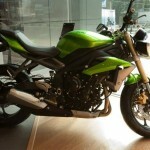 The reason for that being the duty of over 100% imposed upon CBUs and the 28-33% duty on CKDs. 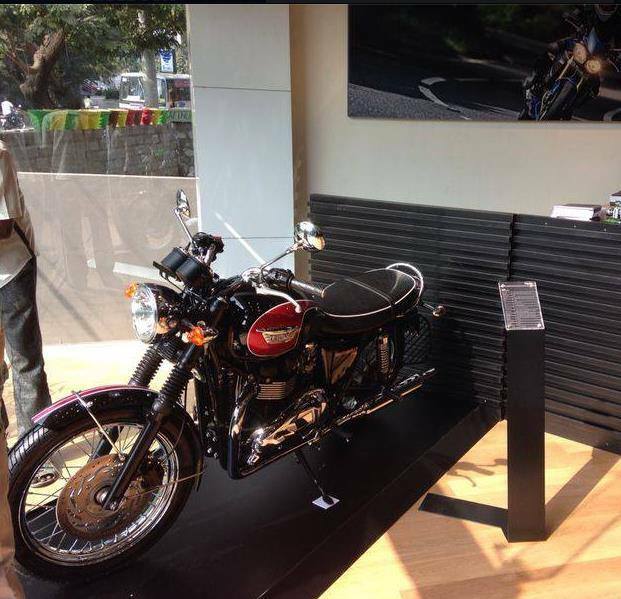 Out of the 10 models on sale here, 4 are imported CBUs and the rest as CKDs assembled at Manesar, Haryana. 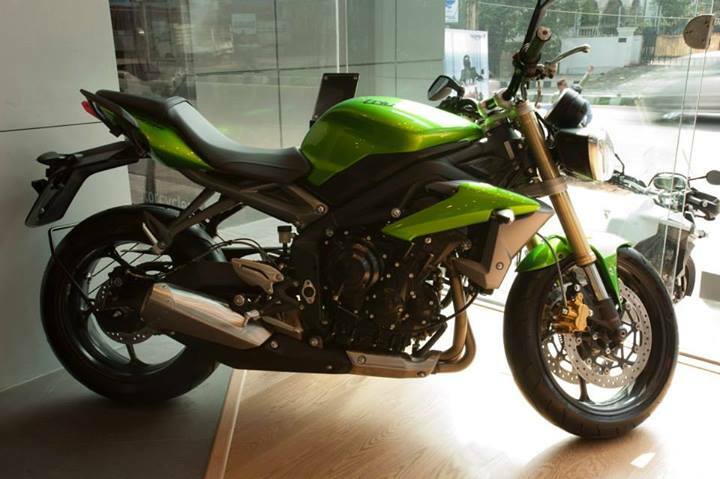 A brand new manufacturing unit is coming up in Kolar, Karnataka, and we might see the spied and shot 250cc supersport and naked rolling out of the place in the near future.